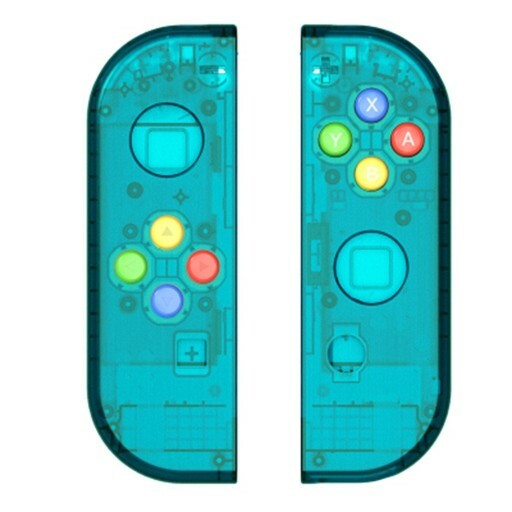 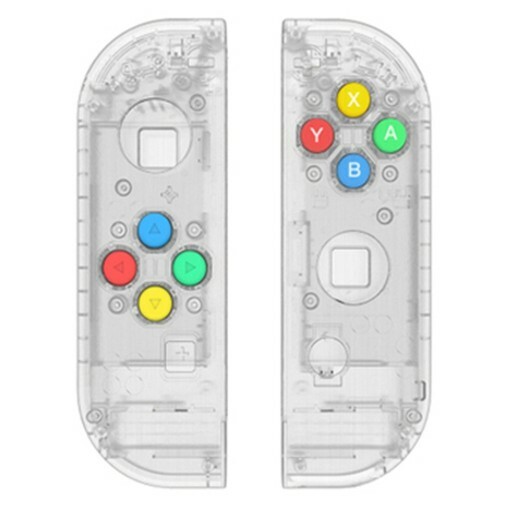 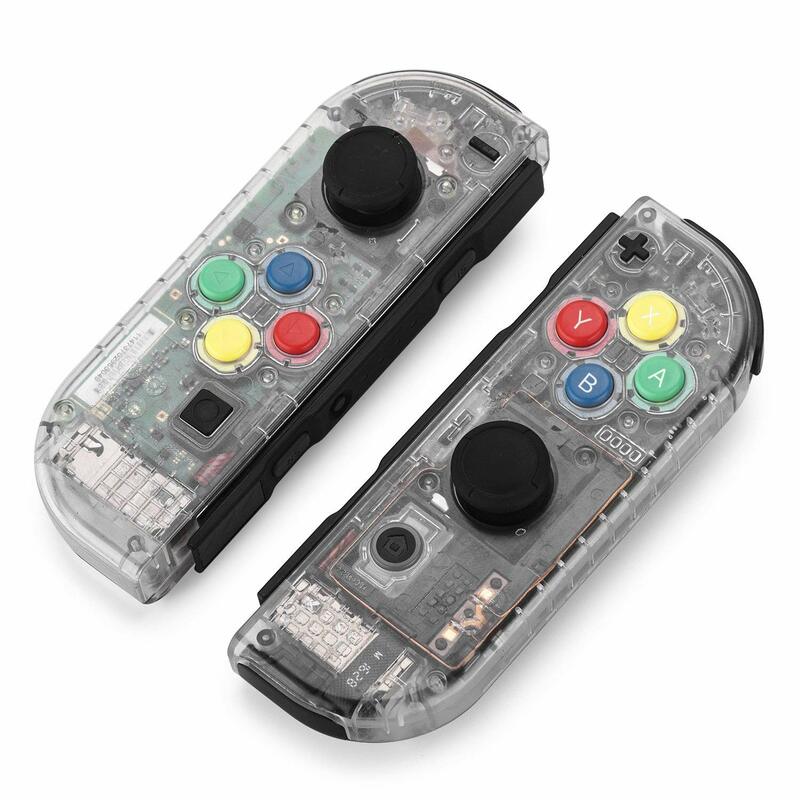 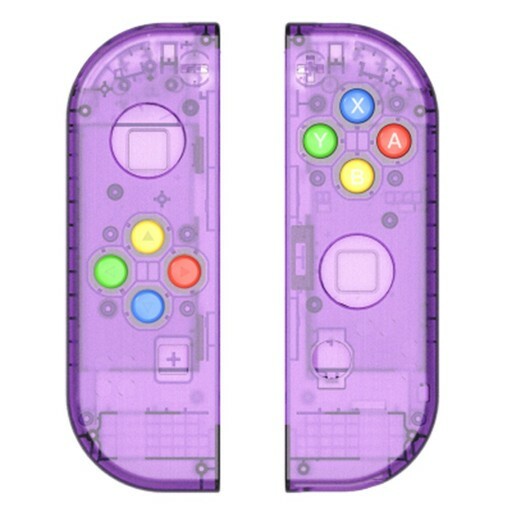 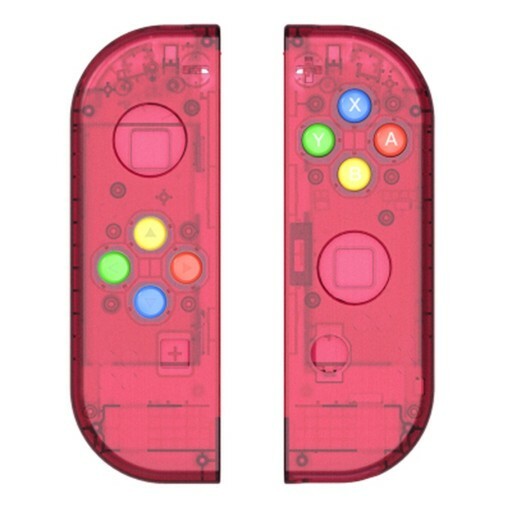 · 【Change a face】Give your joycon a new shell, change a face, make it different. 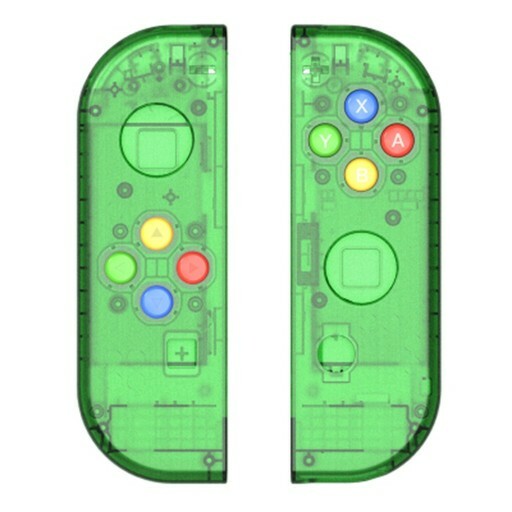 · 【Corlorful game world】A variety of colors are available for you to choose and take you into a colorful world of games. 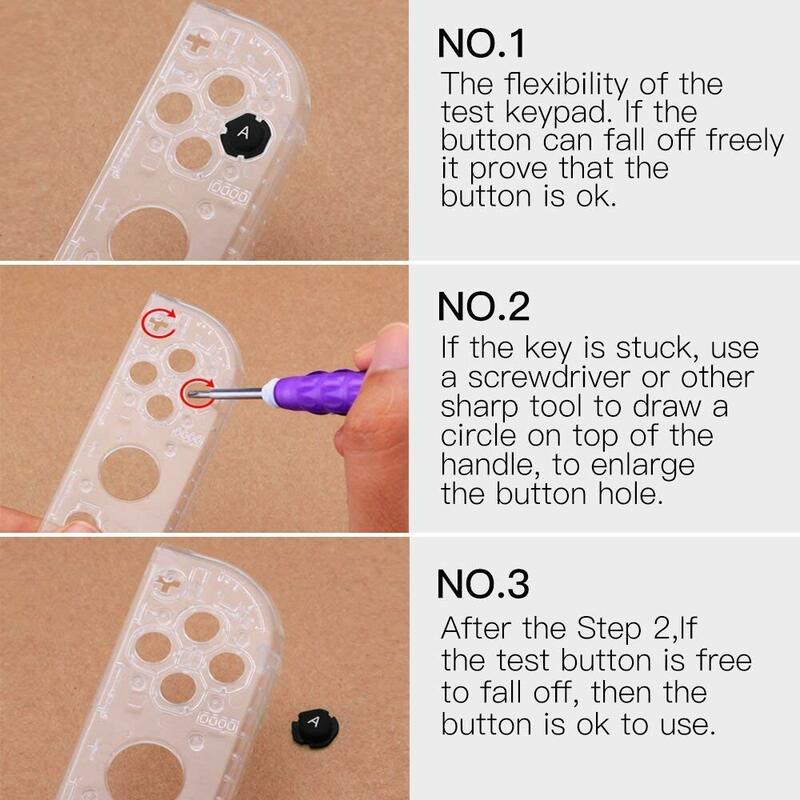 · 【Simple DIY,】Just use a screwdriver to remove the original shell, then put on the unique designed and customized shell of Myriann. 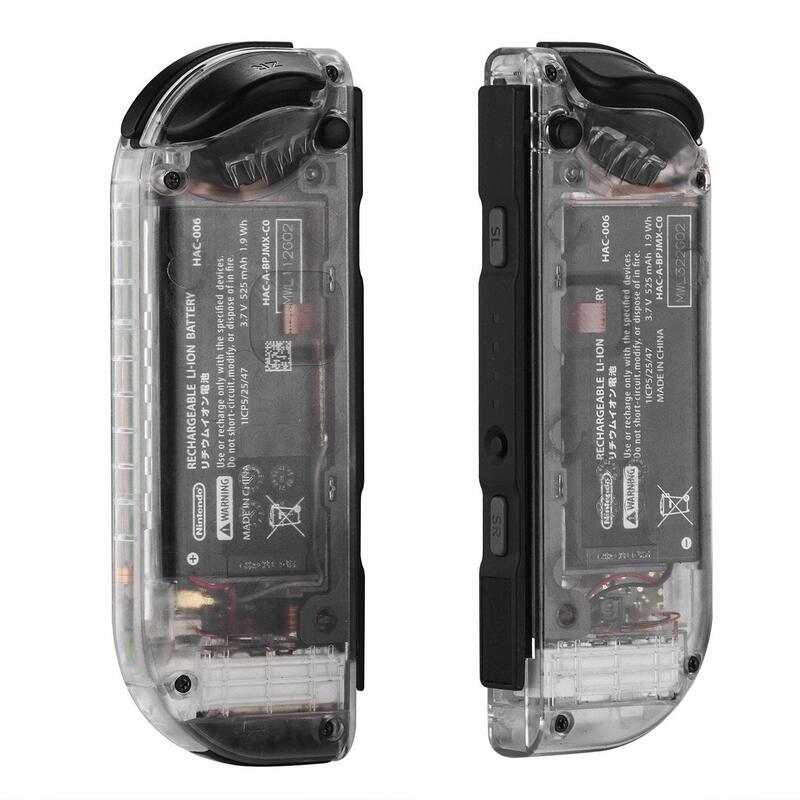 · 【High quality】High quality plastic material with injection process, make it light and durable also beautiful and unique. 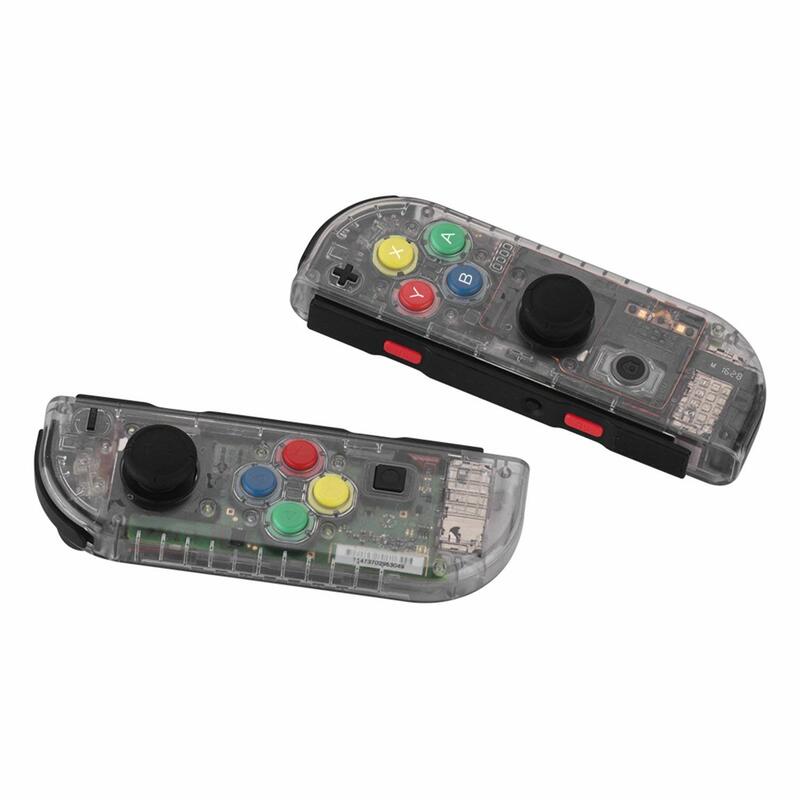 · 【Why not buy】We all like to buy new clothes, why not buy a new dress for your lovely joycon?